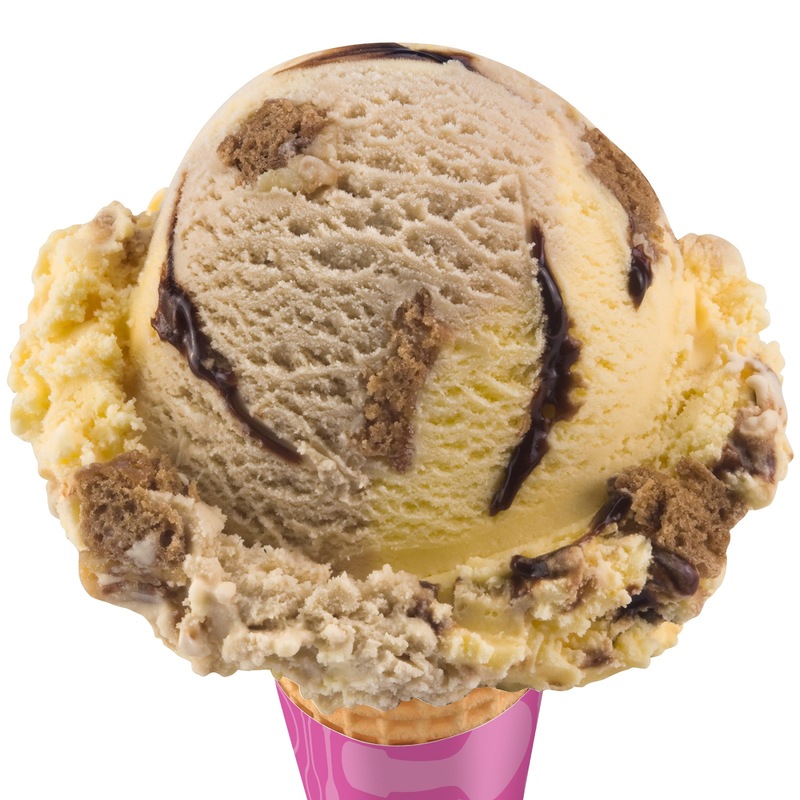 Available in stores now is the new Tiramisu Delight, a rich tiramisu and espresso ice cream wrapped with an espresso chocolate flavored ribbon and tiramisu cake pieces. 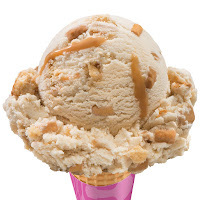 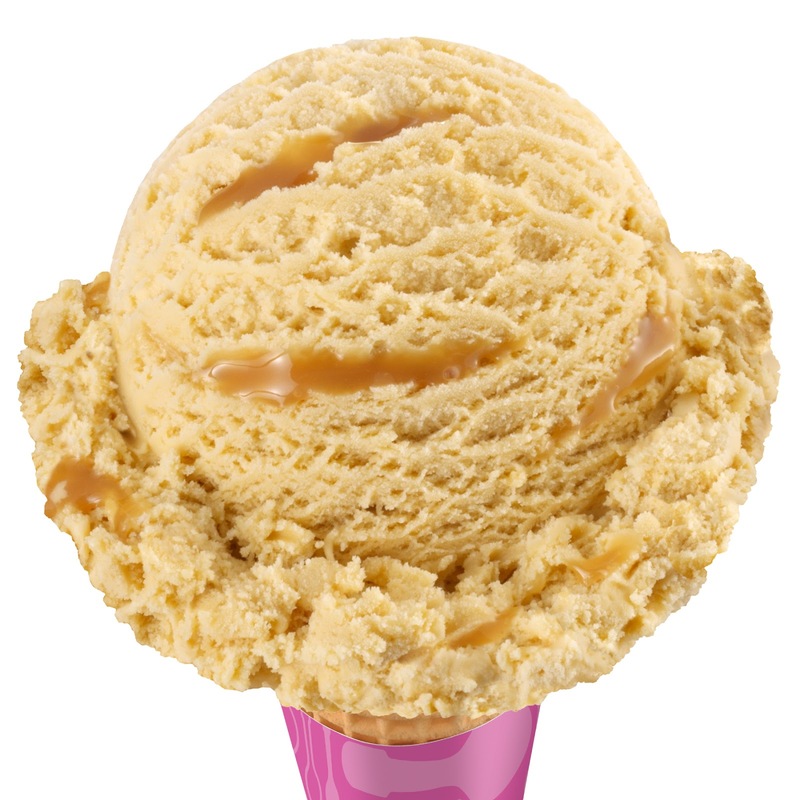 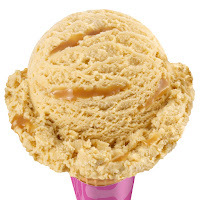 A perfect treat to beat the summer heat is Butterscotch Toffee Blondie, which is made with butterscotch toffee pieces and brownie bits swirled with a toffee ribbon. 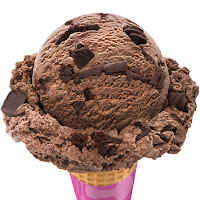 To know more about other Baskin-Robbins premium ice cream flavors, log on to www.baskinrobbins.ph or check out their social media accounts: facebook.com/baskinrobbinsph, Twitter, and Instagram @baskinrobbinsph.